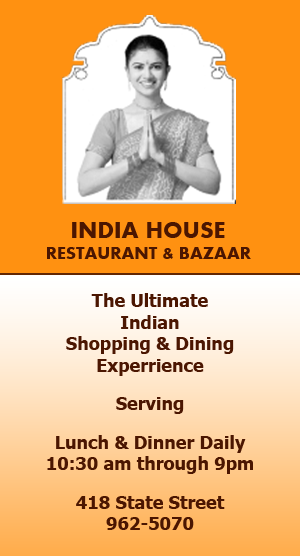 India House owners are the pioneers of generic fine Indian cuisine having experience since 1982.Mouth watering dishes cooked traditionally using the finest ingredients by our acclaimed chefs. Our team provides full service out-door Catering We plan Royal Maharajah style weddings, Bollywood parties or any size get together. 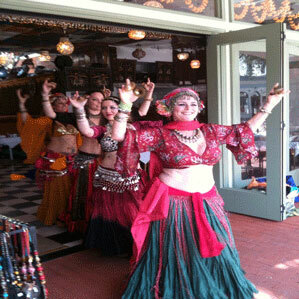 We rent chefs, tents, Shamiyanas, mobile tandoors, decorations, tables, chairs , mattress ,Rugs and much more. 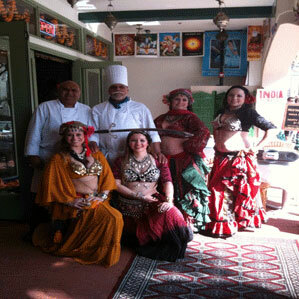 We arrange flowers, Pundits, Agnihotri, henna tattoos, live dances, music and special A-al carte party menus.